Now Hiring – Apply Now! 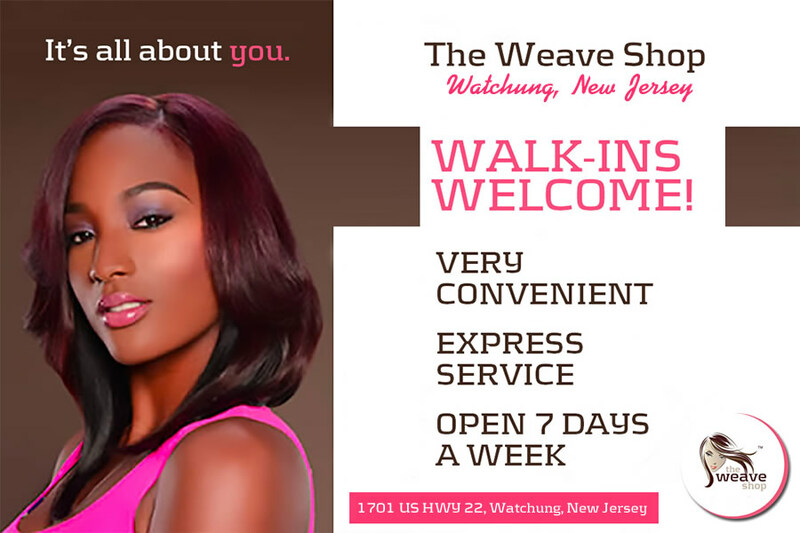 The Weave Shop Watchung has something new for you. 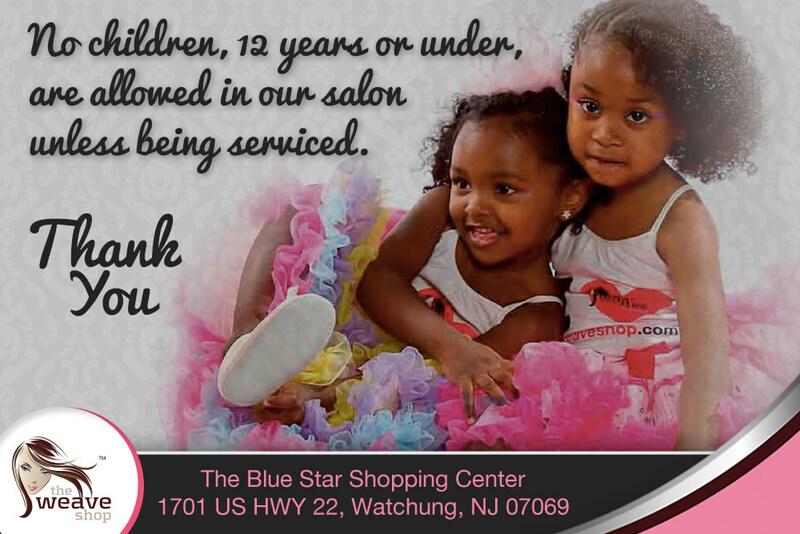 We are specializing in Brazilian hair. 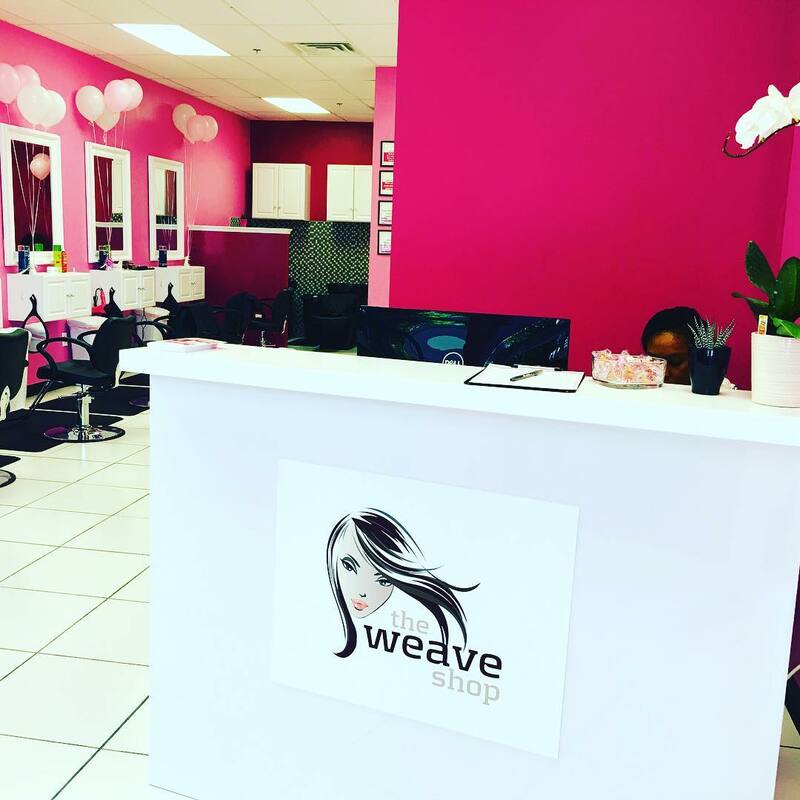 We can tell you with confidence our hair has minimal shedding, colors great, and keeps its moisture due to the high quality. All chemical treatments have been omitted from our hair to ensure the longevity. 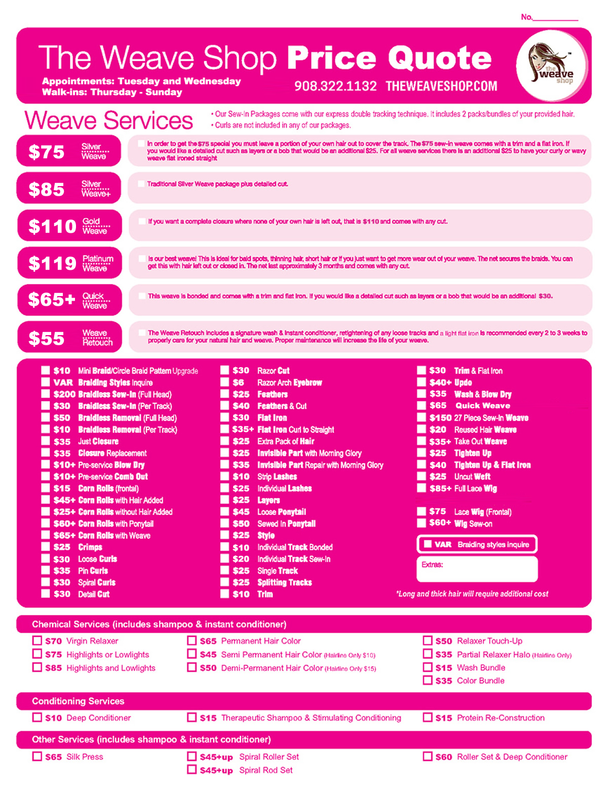 We have body wave, water wave, deep curl, natural wavy, and straight.